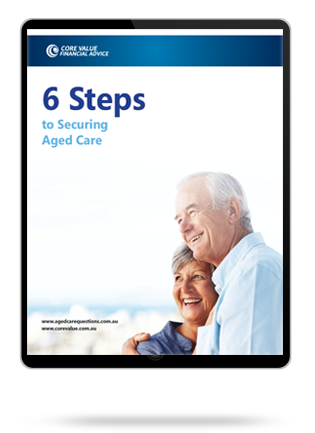 We’re looking forward to meeting you and discussing the options available to assist your move into aged care.Your consultation will be confidential and you are under no obligation to retain our services. Our advisers are ready to assist you during this difficult time. Please click the button below to schedule your consultation.